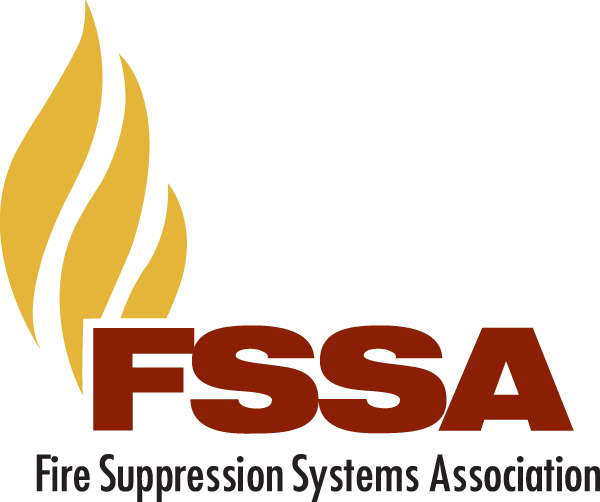 FSSA's Online Training Program is designed to educate and train personnel within the fire suppression industry. This new initiative, according to Shawn Mullen, Protex Central, FSSA Training Committee, "will enable member companies and others to take advantage of on-line training at a very reasonable cost. We are very enthused about the benefits of the Training Program and what it means to many people in their career educational path." The Training Program is a result of several years work and effort of many people. It is divided in to four work areas: two basic and two advanced. Click here for the Course Overview. After satisfying the elements and testing in each work area, students will receive a certificate of completion.